The former chief of the Voting Section of the Civil Rights Division, Christopher Coates, has agreed to testify today to the Civil Rights Commission about the Black Panther Voter intimidation case. He refused to testify earlier because Eric Holder is forbid his from testifying. 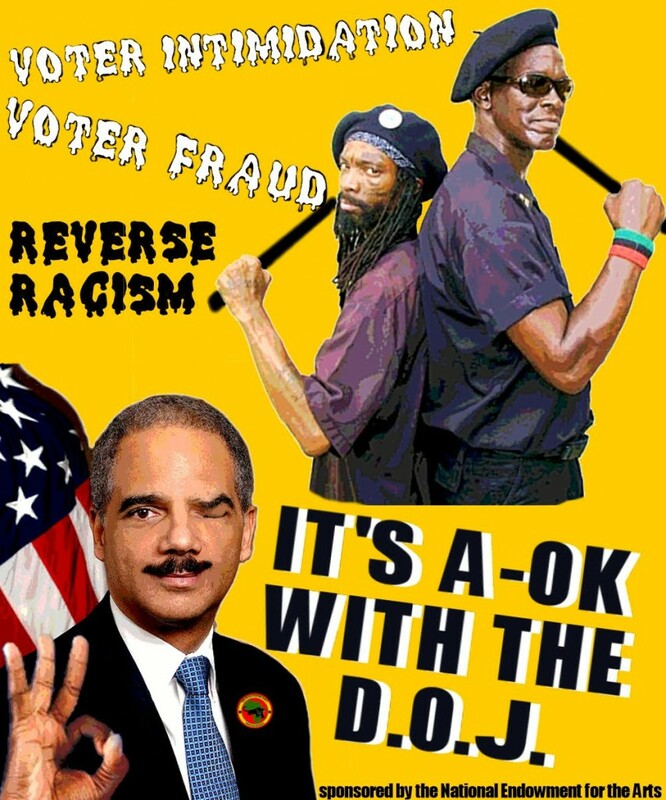 Caotes has agreed to ignore Holder. He must have something important to say. The hearing is at 9:30 AM. In a dramatic development that could shake the political leadership of the Justice Department, career lawyer Christopher Coates has sent a letter to the U.S. Commission on Civil Rights offering to testify Friday on matters related to the controversial New Black Panthers voter-intimidation case. Ten months ago, Coates, the award-winning former chief of the Voting Section of the Civil Rights Division, was subpoenaed by the Commission to testify about the case. He was subsequently instructed by DOJ officials to ignore the subpoena. Within the past hour, commissioners were informed that Chairman Gerald Reynolds had spoken with Coates and that the chairman would reconvene the Commission's ongoing hearing on Friday at 9:30 a.m. to hear Coates's testimony.